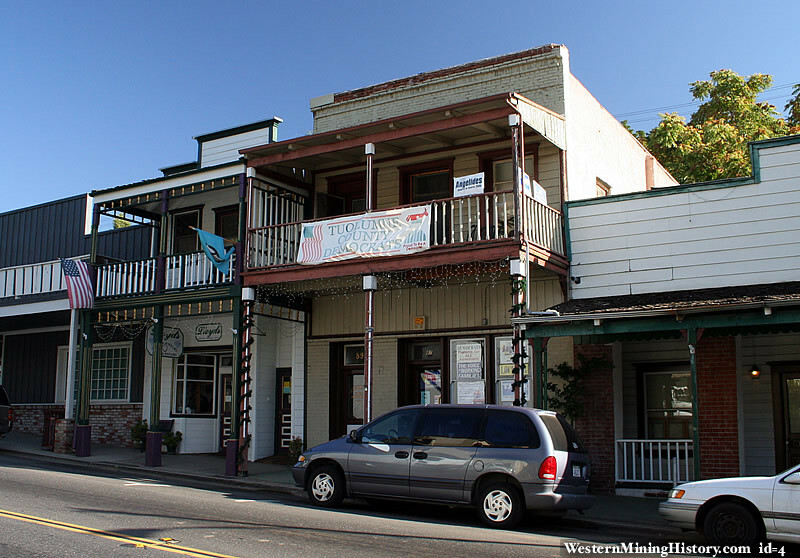 Founded by Mexican miners - reminiscent of the state of Sonora, Mexico - during the California Gold Rush, Sonora was once a booming center of industry and trade in California's Mother Lode. Most of the gold that was removable with traditional mining techniques was quickly extracted, leaving miners to use more complex and expensive mining techniques to reach deep pockets of quartz and gold. Sonora as well as other mining towns of the era experienced economic hardship when the value of gold decreased. As easier accessible gold deposits dried up, businesses and miners realized extracting the gold cost more than it was worth. As "gold fever" died down, Sonora's size and population steadily decreased over the years.